 2019 ASMP Chicago/Midwest Board. 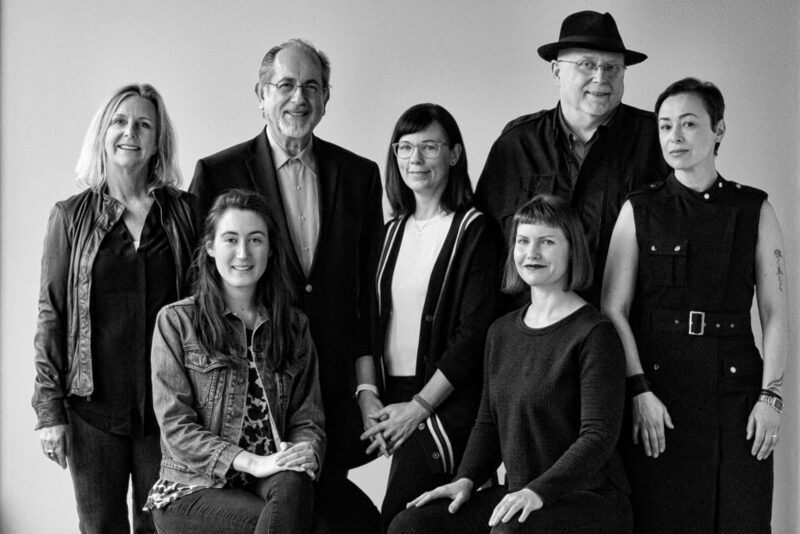 Left to Right: Janet Mesic-Mackie, Rachel McDermott (ASMP Chicago/Midwest Administrator), Elie Berkman, Mary Rafferty, Mariah Karson, Robert E. Potter III, Monika Lozinska. Image courtesy Robert E. Potter III. We are a group of photographers helping photographers with business resources, educational programs, and networking opportunities. ASMP Chicago/Midwest is a group of photo professionals helping other photo professionals. The Chapter’s key asset is the membership. All members are encouraged to participate in any way they are able in terms of time and/or resources. The various Committees provide a forum where you can work with people who share a common interest. The programs and events that happen throughout the year are all made possible by your volunteer efforts. We encourage members to email us at asmpchicagomidwest@gmail.com for any events you are participating in! We would love to help promote your work!